The Basement Finishing University 2.0 is a step-by-step Basement Finishing training System that details everything you will need to do during the entire basement project, from start to finished basement product! 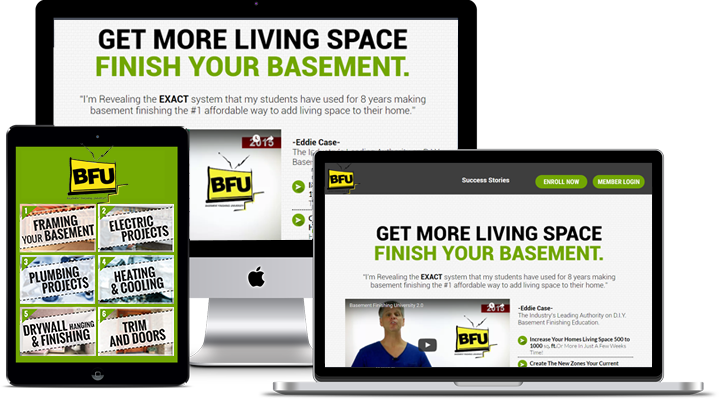 GET MY...BASEMENT FINISHING UNIVERSITY 2.0 TRAINING SYSTEM AND GET STARTED TODAY! Are YOU ready to tackle your basement finishing project yourself, saving thousands and getting the satisfaction of knowing YOU did it? The Basement Finishing University is State-Of-The-Art HD Streaming Video Magic. Enjoy All The Videos From Any Computer, Pad, or Phone Anywhere 24/7! 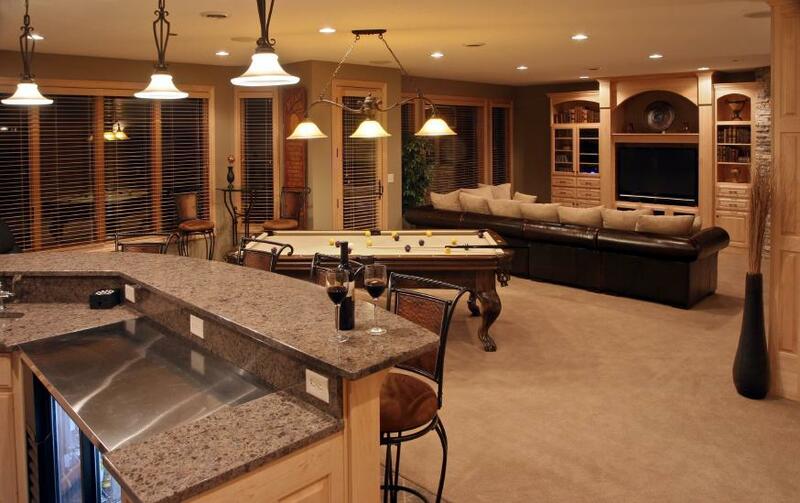 With Over 150+ Basement Finishing Videos Inside Our Members Area. 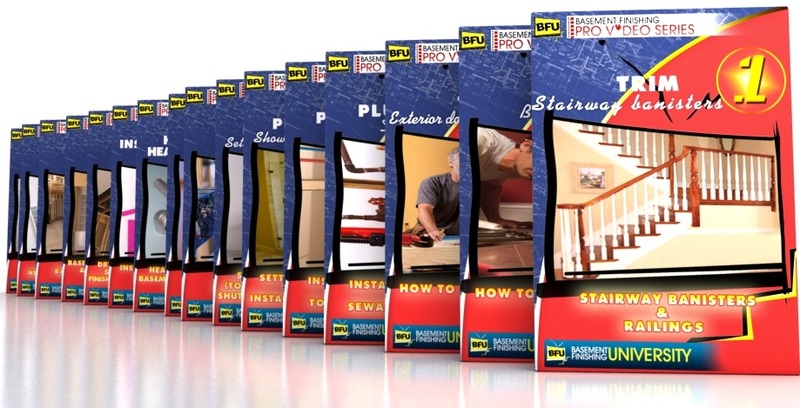 Over 22,600 And Counting Students Have Successfully Passed Through Our Basement Finishing Training System Since 2008! 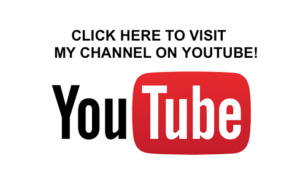 Most video’s were shot on client job locations of my basement company The Basement Remodeling Company.These are actual “real time” construction videos of one of the nations top basement remodeling contractors in action. 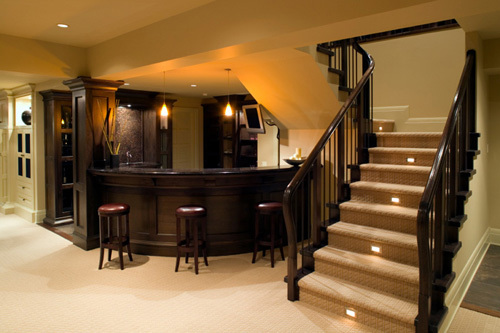 I want to help you make your “do-it-yourself” basement finishing project a huge success! I personally have remodeled hundreds of basements over the last 25 years. 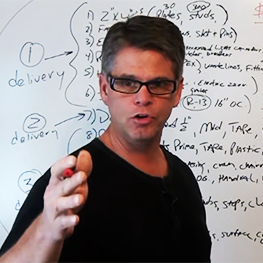 I am now offering A COMPLETE BASEMENT FINISHING TRAINING VIDEO PROGRAM to handymen everywhere! I have created this step-by-step basement finishing training to help the “handyman inside you” successfully finish your basement with nothing less than outstanding professional finished results! You’re going to love what I’ve put together for YOU! Check it out…you can thank me later with a testimonial of your own! 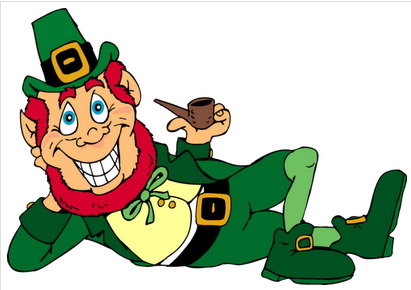 *** ST. PATTY'S DAY SALE OFFER! "Love your videos. I have finished a couple of other basements. But I did not know what I was doing. This is the first time my drywall edges actually landed on studs. I also bought a nail gun. What a difference that has made so far. I am now starting to build a built in cabinet for my electronics. i will let you know how it goes. Thanks a bunch!" "Thanks for filming all of your how to videos. You gave me enough confidence to start finishing my business." Hi Eddie, I just sent you a youtube video of my finished basement. It will come from my gmail account. Please confirm that you got it. Again, THANK YOU, THANK YOU, THANK YOU!!! Your videos are invaluable. Please keep them going. It will help so many people that want to take on this enormous task. "I would like to say thanks for doing this. Any hesitations I had about doing some works in the basement have mostly been put to ease thanks to these videos. Very informative." "Eddie I bought the A to Z set. BTW, they are very informative. Thank for putting the effort into this! This is exactly the kind of information I was looking for to finish my basement." "Great videos....I was just about ready to start doing my basement and stumbled across your videos... I stayed up last night till 2 am watching... I felt like a kid on Christmas morning... Great Job! Easy to Navigate. And like you said they're step-by-step!" Eddie, Thanks for the answer. I appreciate your time and passion sharing your knowledge. I have a lot of books about building technique but your videos are one of my best investment so far. I couldn't have done my basement without your videos. The videos are well done and so is my basement. Hey Eddie, Just a quick thank you from Denver. I passed my final inspection this week! What a great feeling! It took awhile but I got it done. We added 1450 sq. ft., a 5th bedroom, 4th full bathroom, kitchenette, a craft room, storage, etc. Thanks for all the pointers, but most importantly the courage and confidence to take on the project!!! Eddie Thanks. Btw...with the help your videos my finished basement looks amazing. And the $40k increase in property value is pretty nice too. I have recommended your videos to several of my patients. New site looks good Eddie! I finished my basement about a year ago, only contracting drywall and carpet, thanks to your videos. Your course was a huge help and the best money I spent on the whole project. Become a B.F.U. 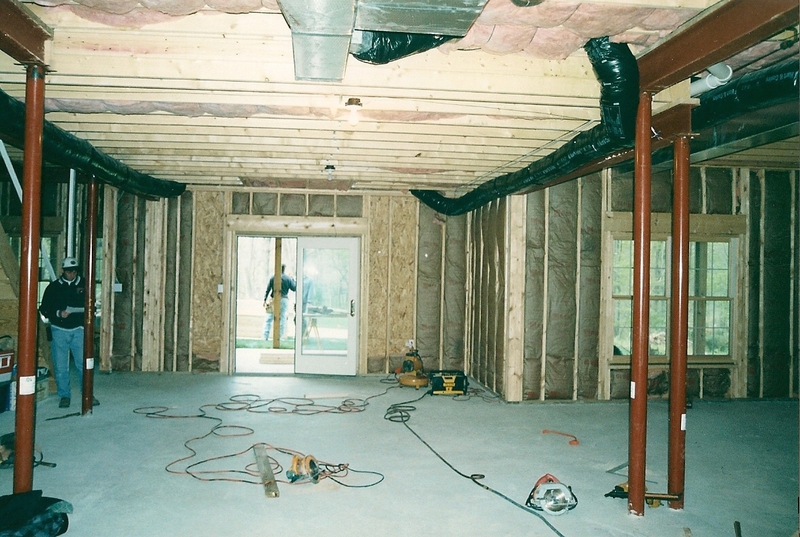 2.0 Member and be the Master Carpenter, Plumber and Electrician of your Finished Basement! 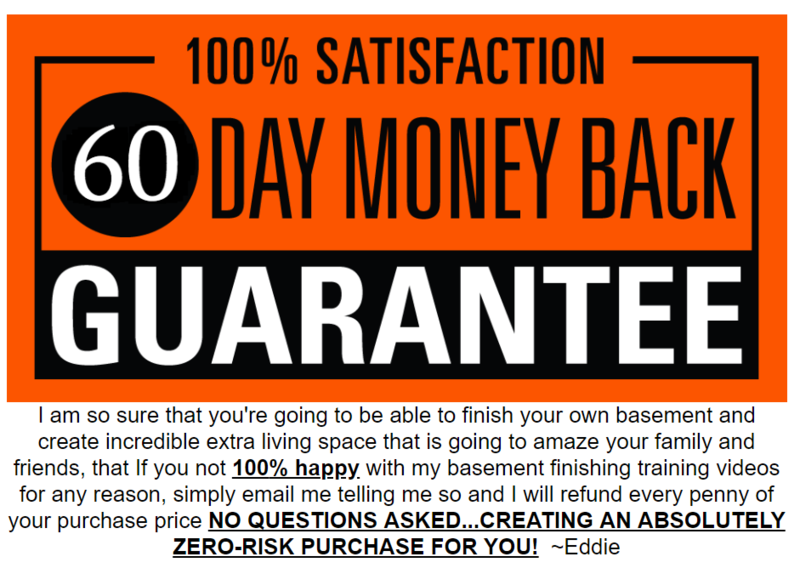 This training will have already paid for itself 10 times-over by the time your basement walls are framed! WATCH THE TRAINING VIDEOS ON YOUR PHONE, PAD OR COMPUTER 24/7! Copyright 2019 © All rights Reserved. DIY Digital Info, Inc.